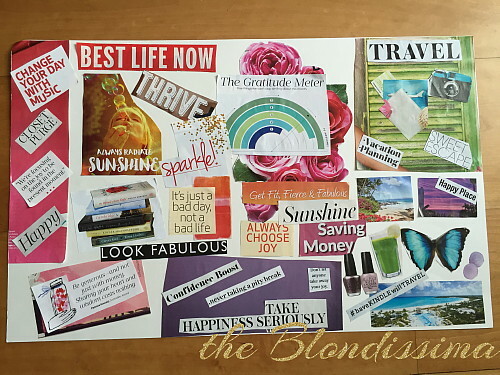 I love that you make vision boards! What a great idea - I need to get on board with that! 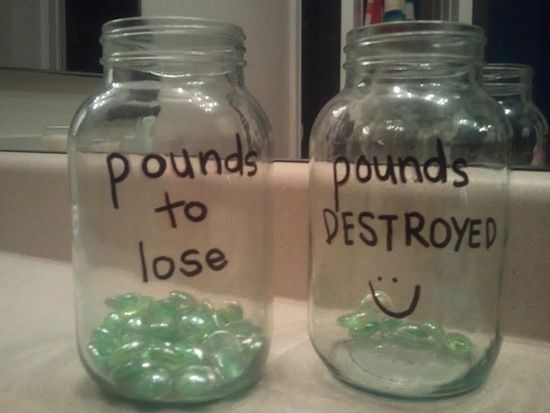 I love that weight loss idea! Super creative. 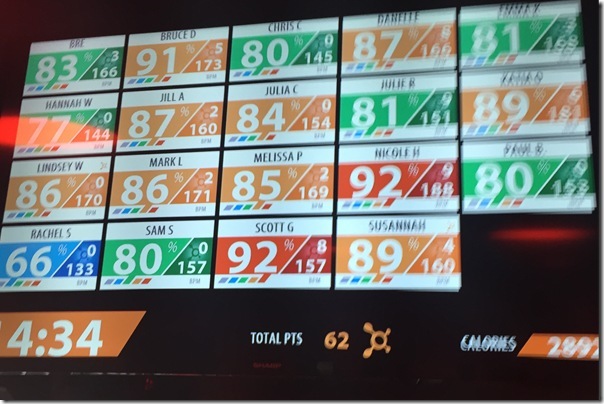 I don't have any weight to lose, but I'll have to find a way to use that idea for one of my goals. Good luck with your resolutions! Good luck on all your goals!! You will crush them! I need to make a vision board again. I always feel so much more focused with them. Maybe that's a project for this weekend. 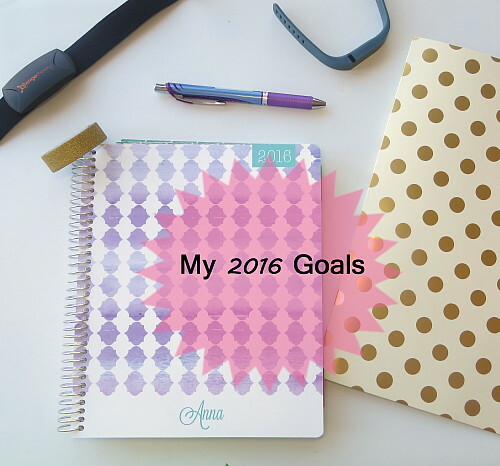 I love that weight loss tracker idea!